Lukaku, Hazard, transfer from EPL to McDonald’s! Romelu Lukaku has long been linked with a move away from Everton – but it seems his new employers aren’t Chelsea, Manchester United or any other European heavyweights. The 24-year-old forward has instead opted for a frontline role with a giant from the United States… but it’s fast food chain McDonald’s rather than Los Angeles Galaxy or Seattle Sounders. 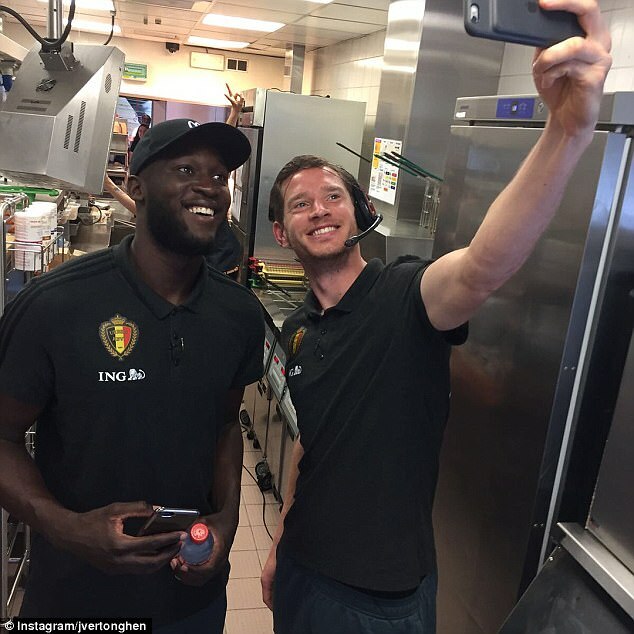 Tottenham centre back Jan Vertonghen and a group of their other Belgium team-mates joined Lukaku for a hands-on shift behind the counter at a branch in Brussels. Chelsea pair Eden Hazard and Michy Batshuayi also got involved, as did the former’s Borussia Monchengladbach playmaker brother Thorgan Hazard. 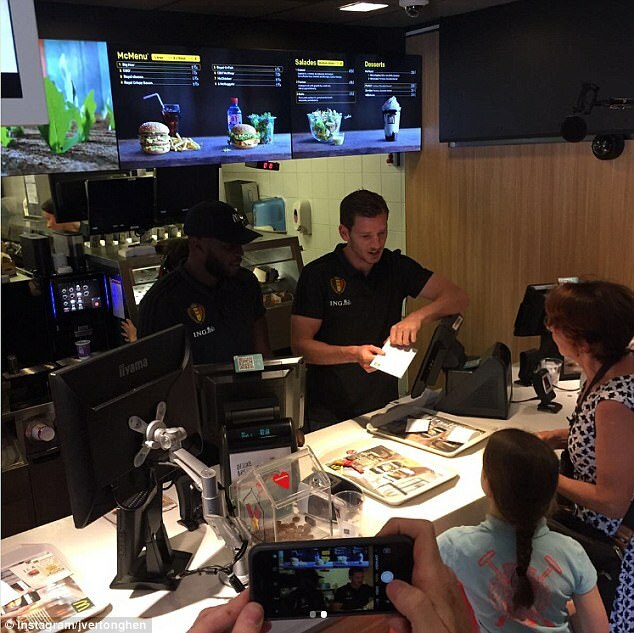 The Hazards took calls from the drive-thru while Vertonghen and Lukaku could be seen front of house and in the kitchen. The sponsor stunt saw Big Rom and Co handing out Big Macs in a period of downtime from training with the national team. Belgium face Czech Republic in a friendly on Monday night before rounding off their season with a trip to Estonia in World Cup qualifying on Friday. 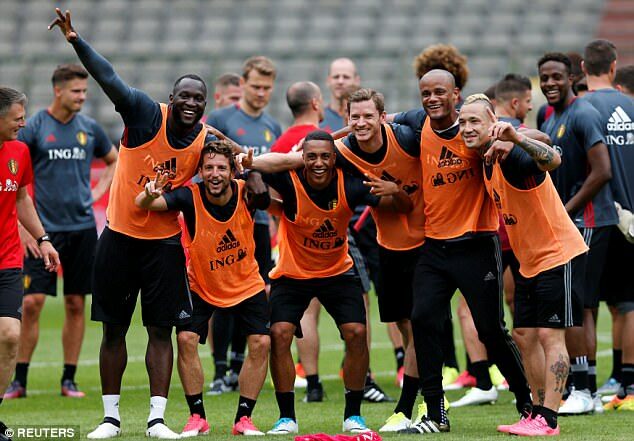 The Red Devils players had previously fallen out with the Belgian FA over payment for image rights on sponsorship activity but fresh discussions on the topic have resolved those issues for now.